How do we create custom apparel? We use a screen printing technique to create custom t-shirts for you. The process is followed with exclusive attention to detail to ensure you get your personalized t-shirts according to your requirements. 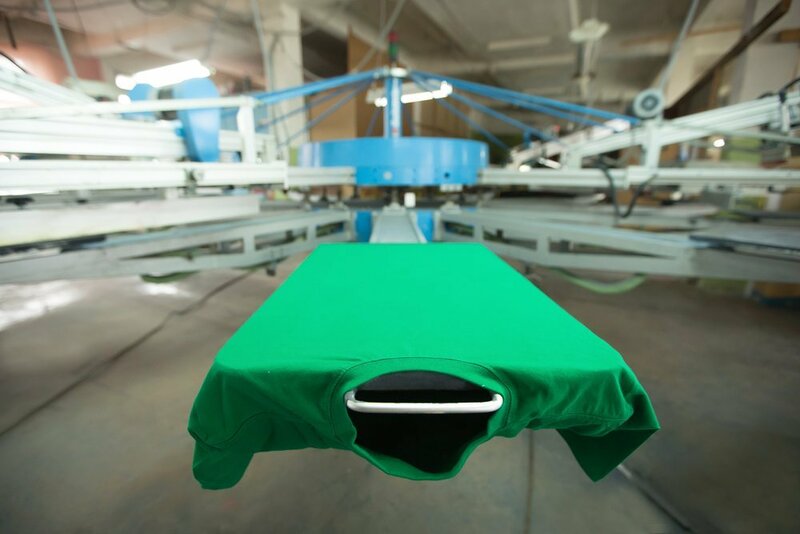 For your t-shirt screen printing, we follow a detailed procedure comprising different steps. These include the creation of film positives, making of screens, development and preparation of screens, registering the screens, t-shirt printing and finally, drying them. If you need cheap custom shirts with high-quality designs, we are your go-to option. We can provide the design and print bulk t-shirts as well. So no matter how small or big your order is, we can get it completed on time. We can help you design a t-shirt for yourself. 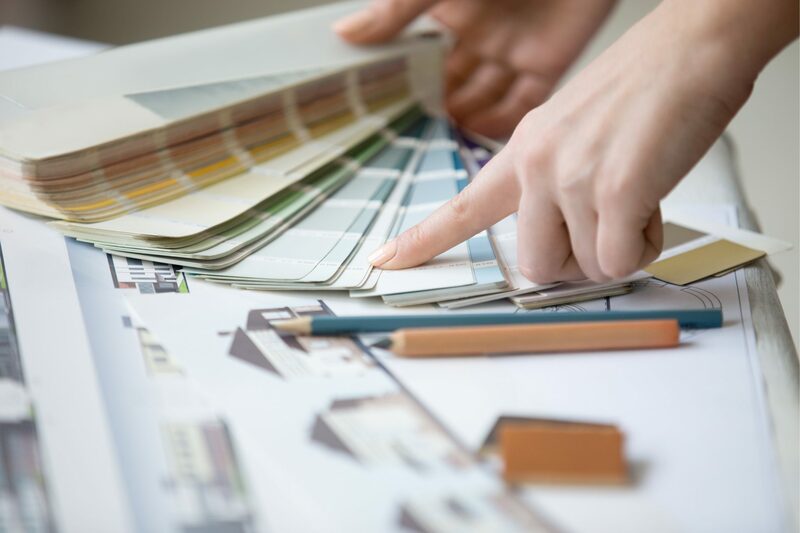 We provide you with multiple online tools with which you can easily create the designs you want. 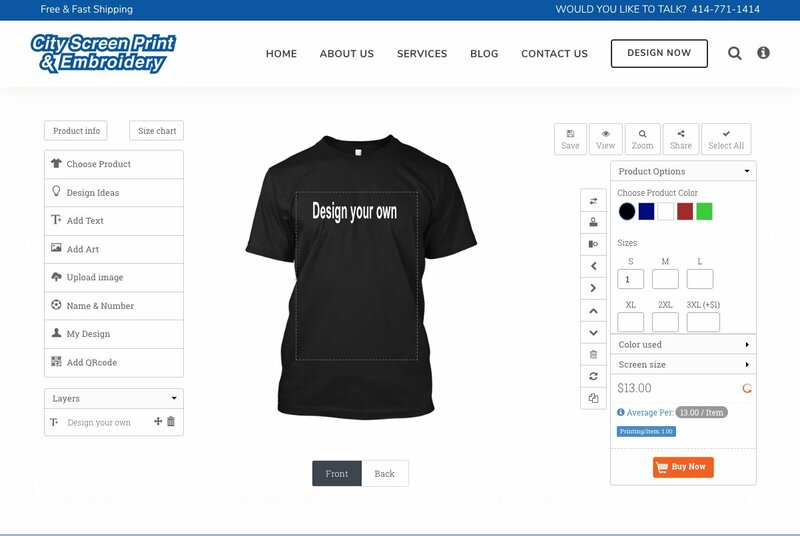 Make or select any design, and we will print it to create a shirt just as you want. Whether you need pride shirts or designer hoodies, you are covered. Use our tools, be creative, and develop innovative designs for your custom sweatshirts and other apparel. We never compromise on quality. 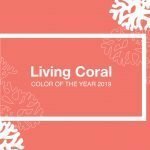 Whether you choose the design or ask us to make one for you, we will provide you with a masterpiece featuring an appealing design and high-quality printing. The intricate designs, catchy colors, and premium quality printing make us a favorable choice. Our team of skilled professionals knows what it takes to come up with stunning designs for t-shirts. They work efficiently and have a fast turnaround time, which means your order will be ready shortly. In addition to top-quality printing, timely completion of projects, and proficient customer service, we also offer fast and free shipping of your orders.